We are waiting for you to talk about your next dream vacation! 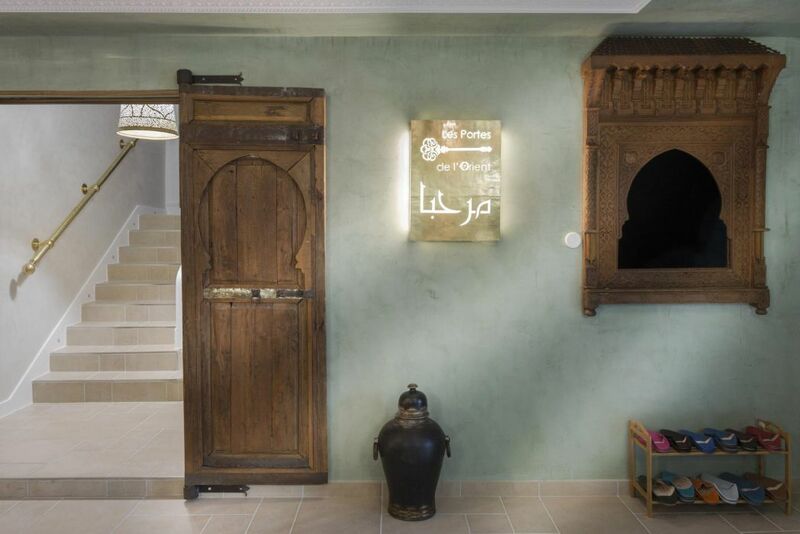 If you’re looking for a completely unique experience filled with memories to cherish for years to come, book your next holiday in our Riad here at The Oriental Gates and allow yourself to be charmed by East meets West. If you need any further information or would like to make a request regarding your booking, feel free to contact us on the form below. Our agents will be happy to guide you and answer any of your questions or requests to ensure that you get the most out of your stay!